Many would say the determining factor for choosing a standard wheelchair is durability, and our friends at Invacare would agree. Let Invacare Standard Everyday Wheelchairs keep the focus on durability, so you can think about enjoying your life. Invacare leads the industry in high performance disability equipment, and Sportaid is the place to find it all. 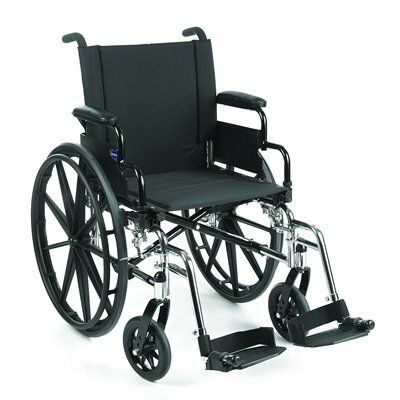 Invacare standard everyday wheelchairs provide comfort and mobility wrapped in an economical package. 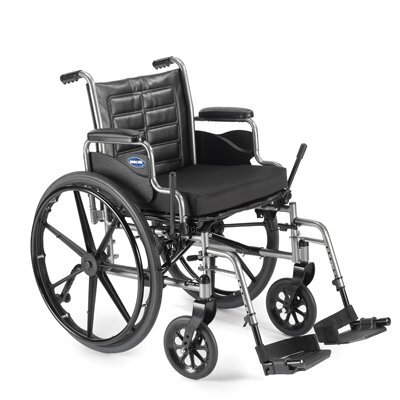 Whether you go with the Invacare Veranda Wheelchair or the Invacare IVC Tracer SX5 Wheelchair, you can rest count on the best quality and comfort at great prices. Invacare standard wheelchairs are the perfect solution for your distinctive needs and preferences. With its options and advantages, the Invacare Standard Wheelchairs make for the first choice when choosing a standard wheelchair. 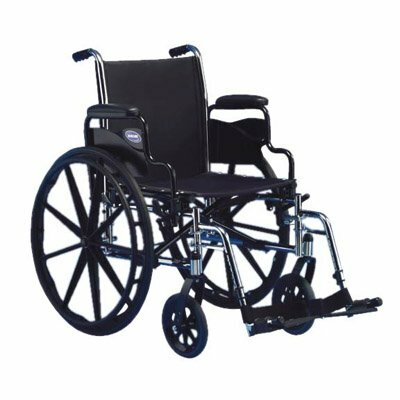 To make your movement smooth and effective, browse through our huge selection of Invacare Standard Everyday Wheelchairs or feel free to call 1-800-743-7203 for help purchasing your wheelchair today. You will not regret it! Sportaid customers report savings up to 75% on Invacare Standard Everyday Wheelchairs compared to the competition! Shop with the confidence of guaranteed satisfaction whether you shop here all the time or this is your first time. Helping people get the best deals on Invacare Standard Everyday Wheelchairs for more than 25 years has made us the industry leader! 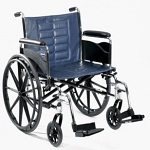 We are the premier online retailer for wheelchair cushions, wheelchair parts, and wheelchair accessories. We will beat any competitor's advertised price you can find, and all you have to do is call! Our customer service staff has over 50 years of experience, plus over 90 years of combined wheelchair use experience. We look forward to working with you!